Music composed and produced by Paul Dalio. Two manic depressives meet in a psychiatric hospital and begin a romance that brings out all of the beauty and horror of their condition. 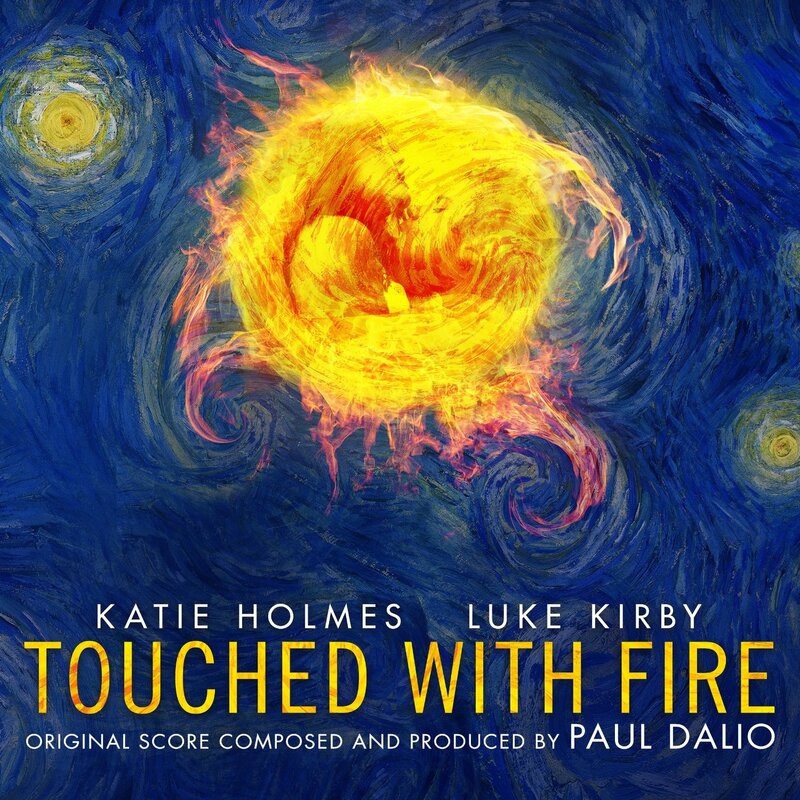 The movie soundtrack of Touched with Fire will be released on March 18, 2016 by Lakeshore Records.